'Gum Society' dwells on the anxiety and obscure fragility that characterises our disrupt society. 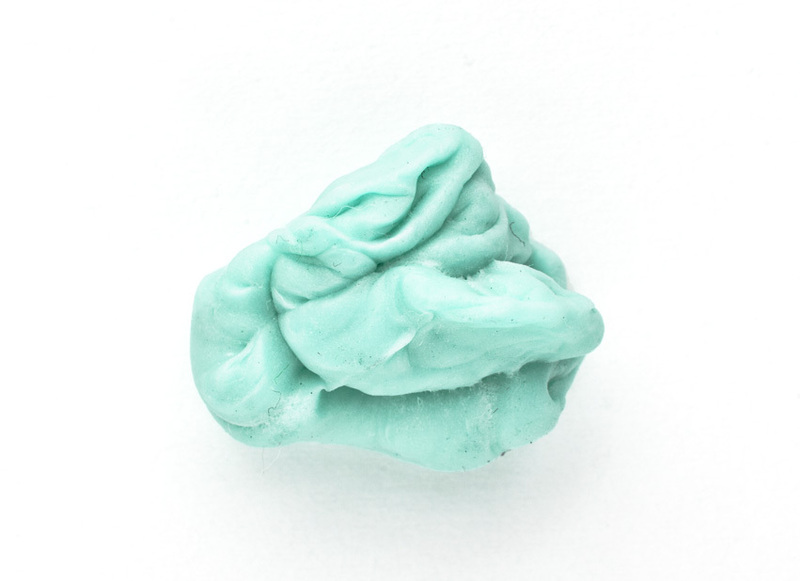 The gum is a metaphor for our mental distress. 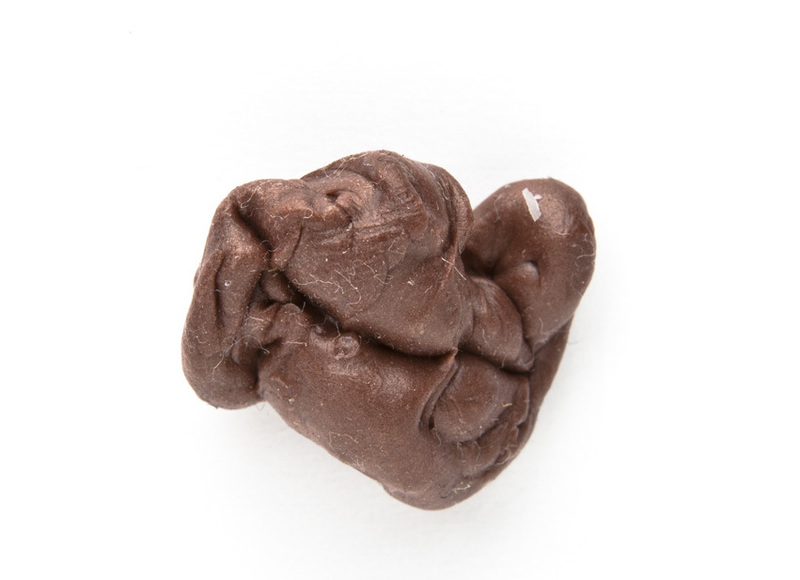 Emotional sculptures shaped unconsciously by our ruminant thoughts. Each of these inanimate objects symbolises the chewing off our perturbations, our deepest feelings and fears that live in the subconscious -or luckily consciousness- of our psyche. Fear, anger, timidity, anxiety, excitement and so on; the list is incessant as well as our mental states. The automated chewing of these portrays as a strategy to shut them off mechanically. The result, lifeless bodies of unfading substance ditched everywhere we go. Reckless scraps with our unique cryptogram. The samples symbolise our individuality and imprint, the archaeology of our mental torments.